Hardcover, 9 x 12.5 in. / 172 pgs / 267 color. 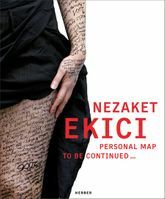 For 500 days between 2016 and 2017, Turkish performance artist Nezaket Ekici (born 1970) wore new clothing each day to undertake interrogations of her own identity. 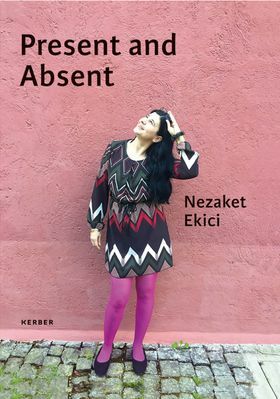 Ekici’s long-duration performance at the German Academy Villa Massimo in Rome is documented here through photographs and text. FORMAT: Hbk, 9 x 12.5 in. / 172 pgs / 267 color.